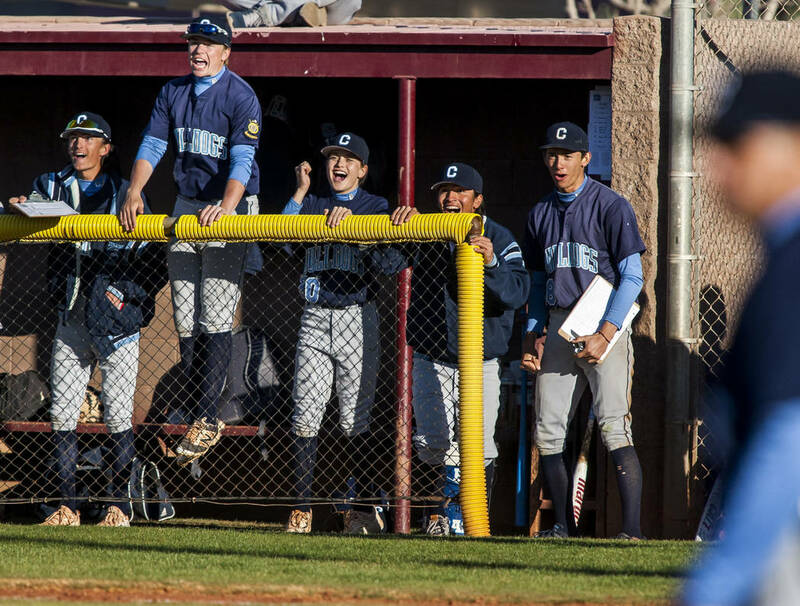 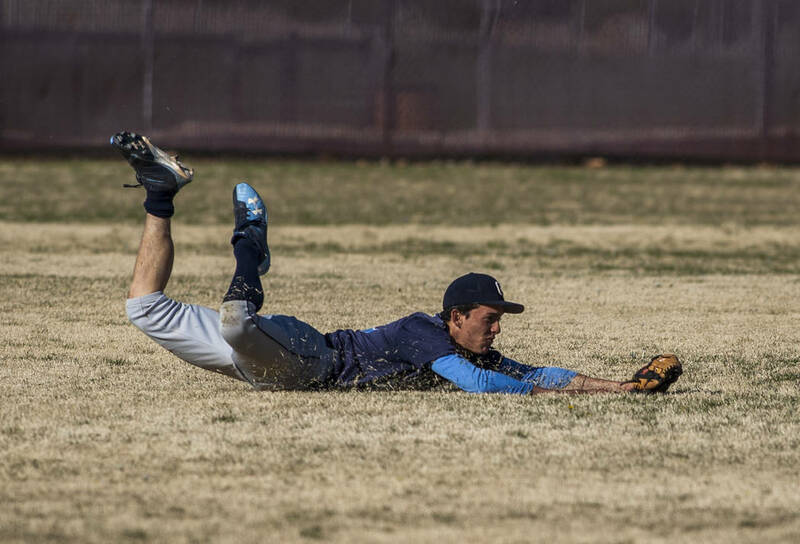 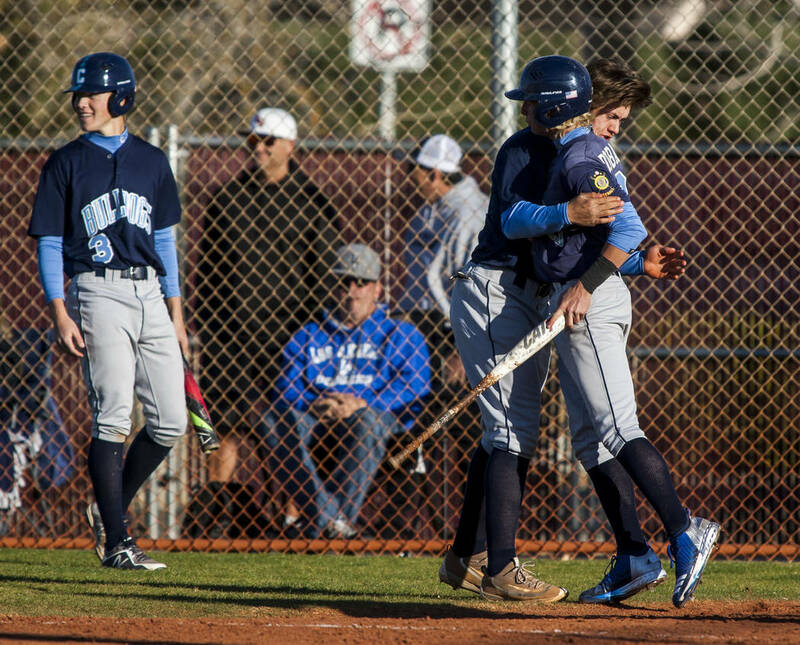 Centennial scored three runs in the top of the seventh inning to tie Faith Lutheran and scored the go-ahead run on an error in the 10th. 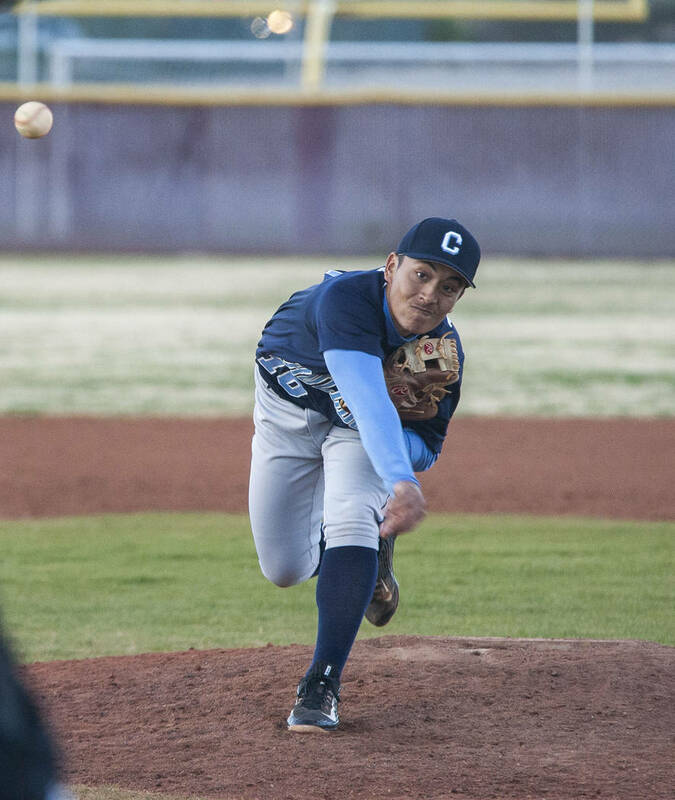 Centennial reliever Nate Martin is comfortable pitching during a tie game. 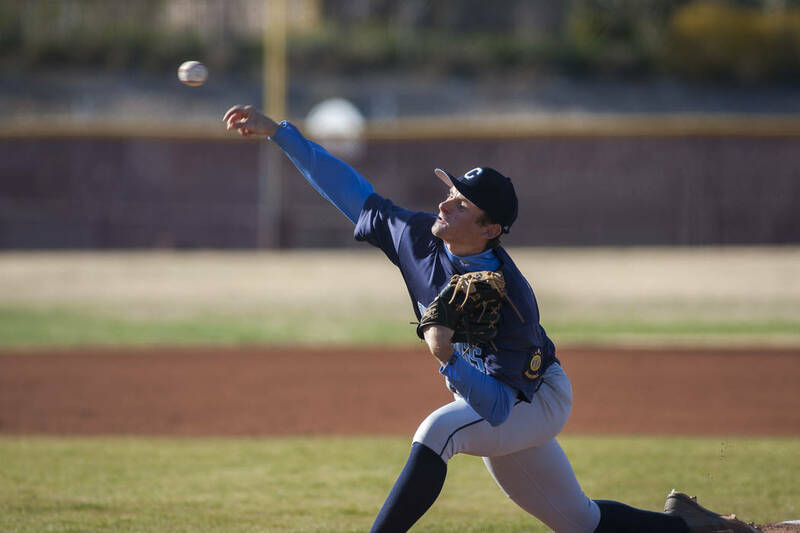 But he’s more than comfortable pitching with a lead. 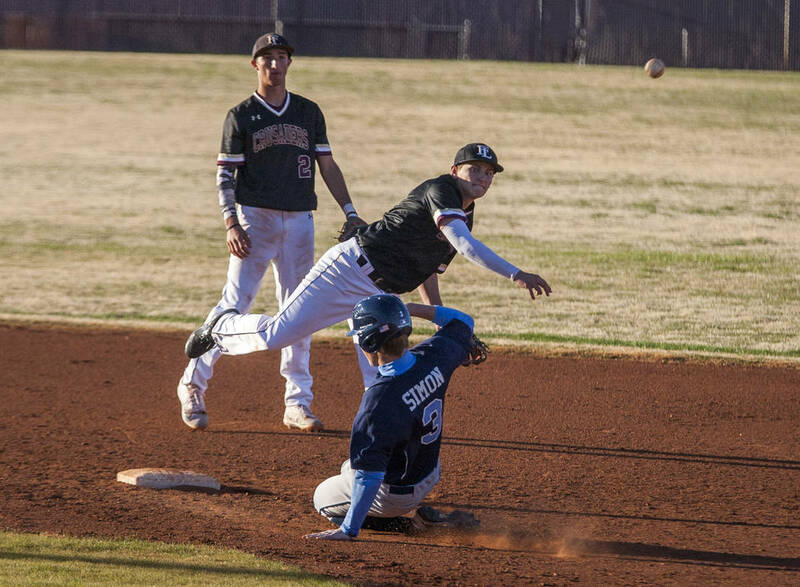 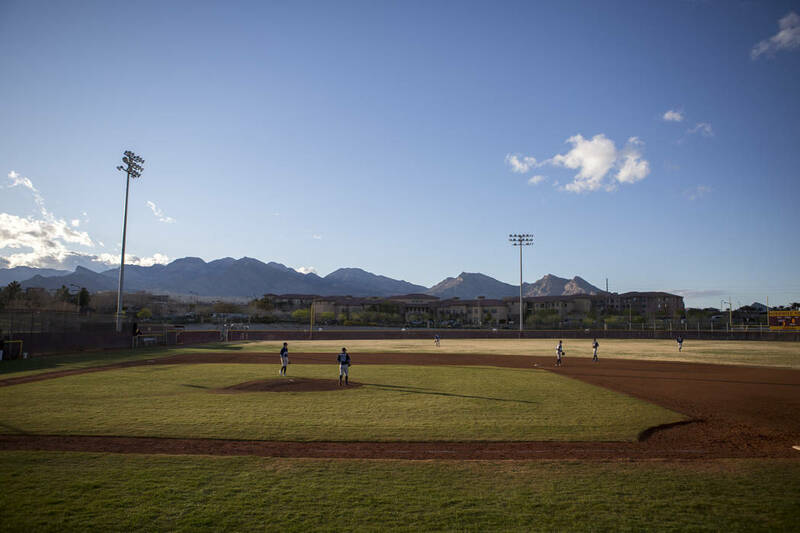 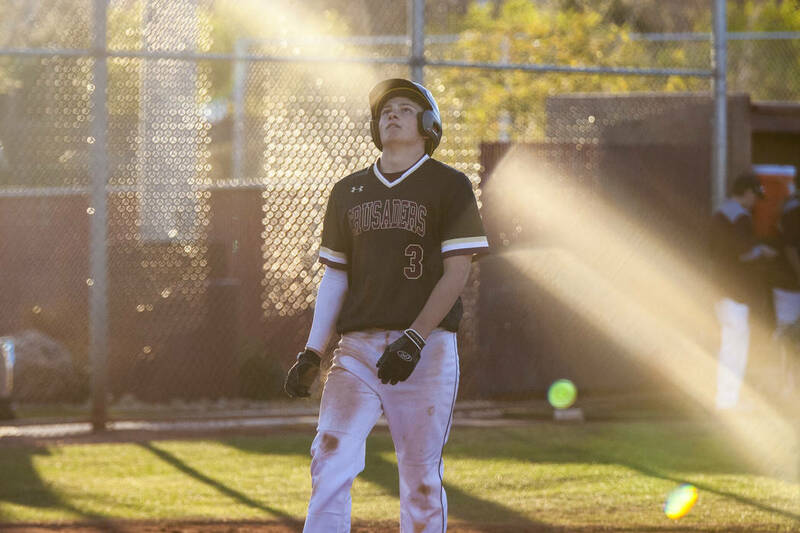 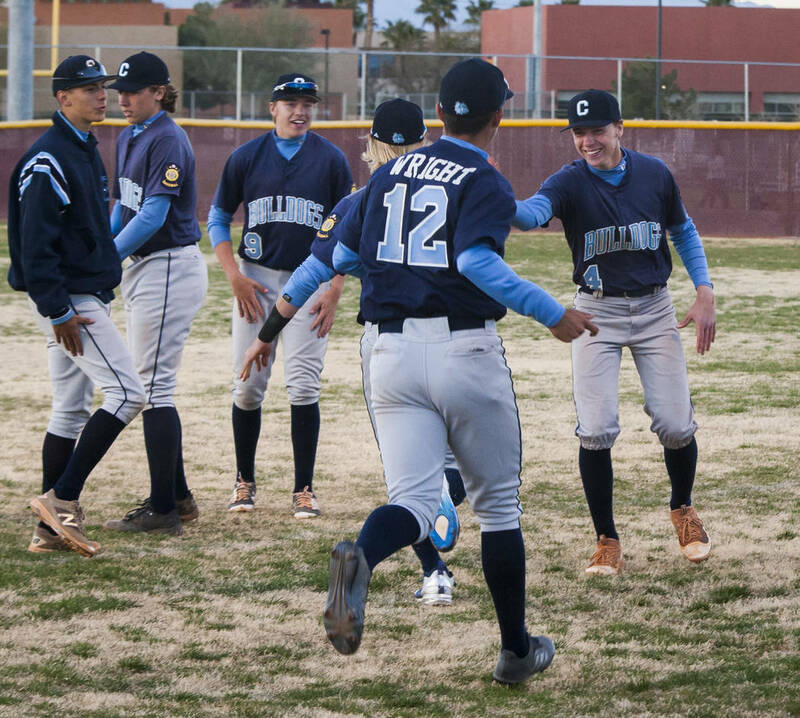 Martin threw three scoreless innings and struck out the side in the 10th inning to help the Bulldogs score a 4-3 come-from-behind road victory — and a three-game series sweep — against Faith Lutheran on Thursday. 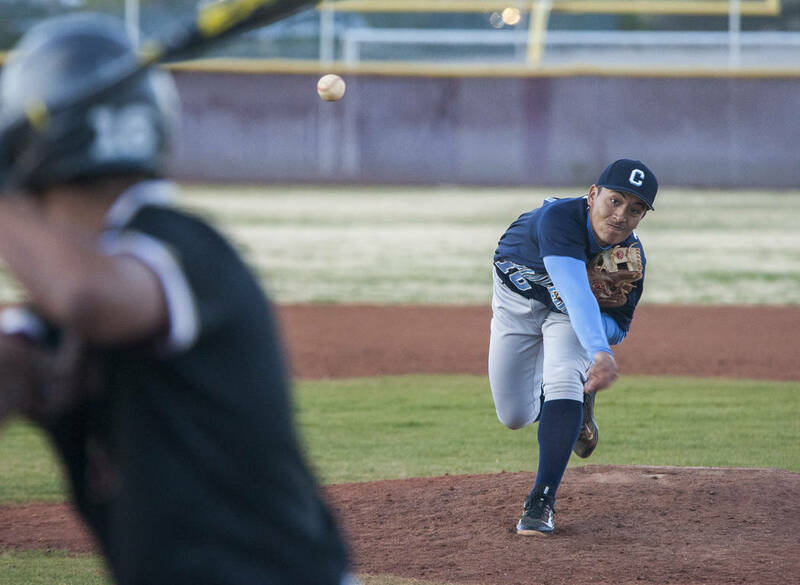 Centennial (6-2, 3-0 Northwest League) leaned on its pitching and defense after starting pitcher Garrett Holden surrendered three runs in the first inning. 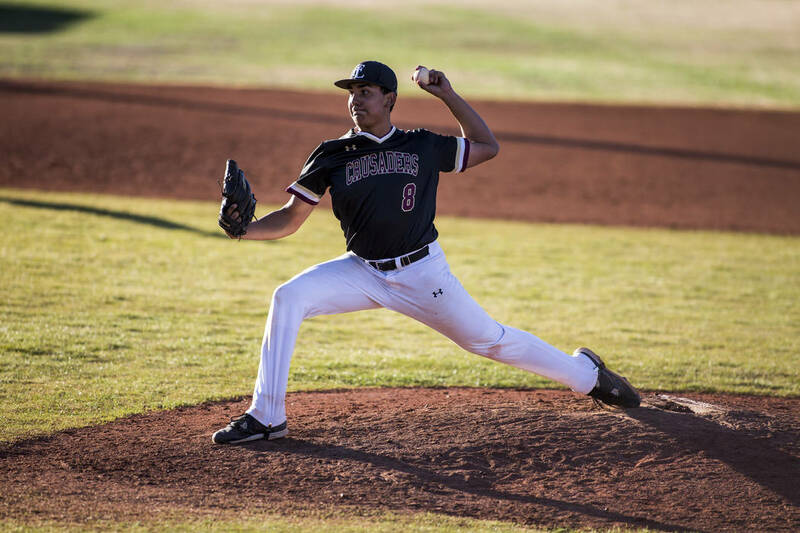 He cruised through the Crusaders (3-4, 0-3) in the subsequent six innings, finishing with five strikeouts against two walks. 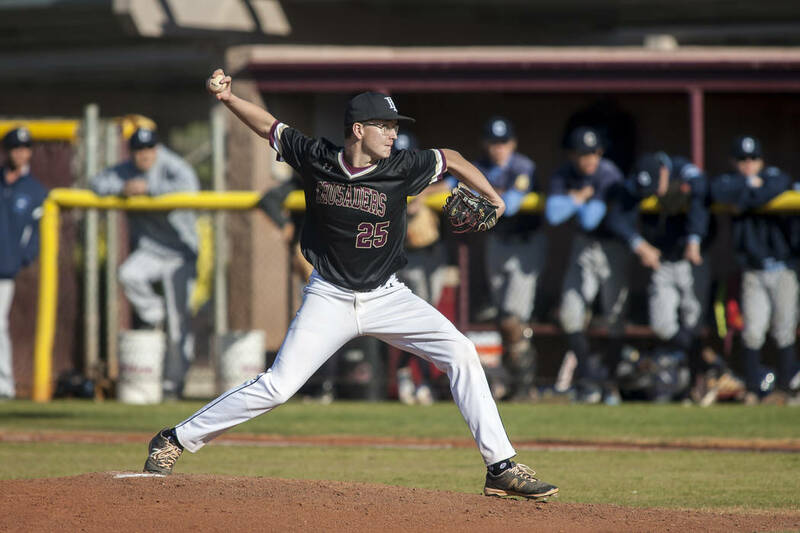 Faith Lutheran starter Zach Phillips pitched even better, though, and was one out from a complete-game shutout. 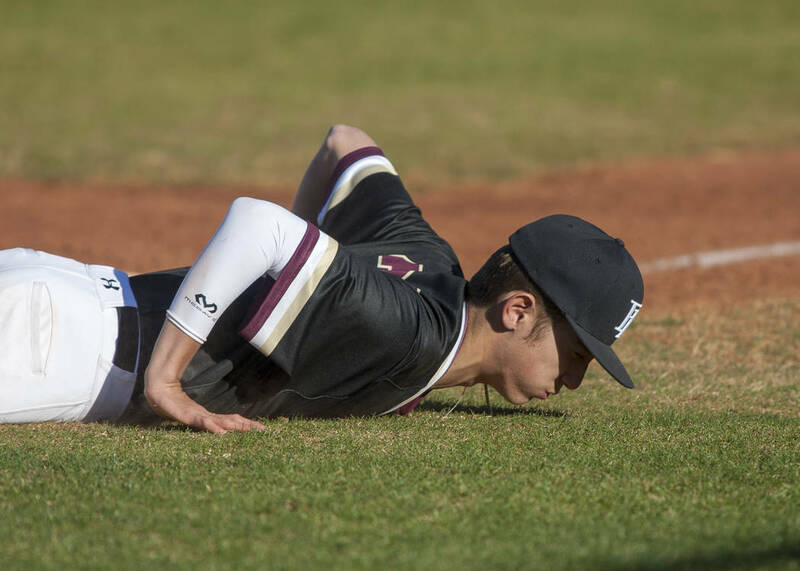 But the Bulldogs came to life with two outs in the seventh inning and got two runners on base for Trevor Wright, who singled home their first run. 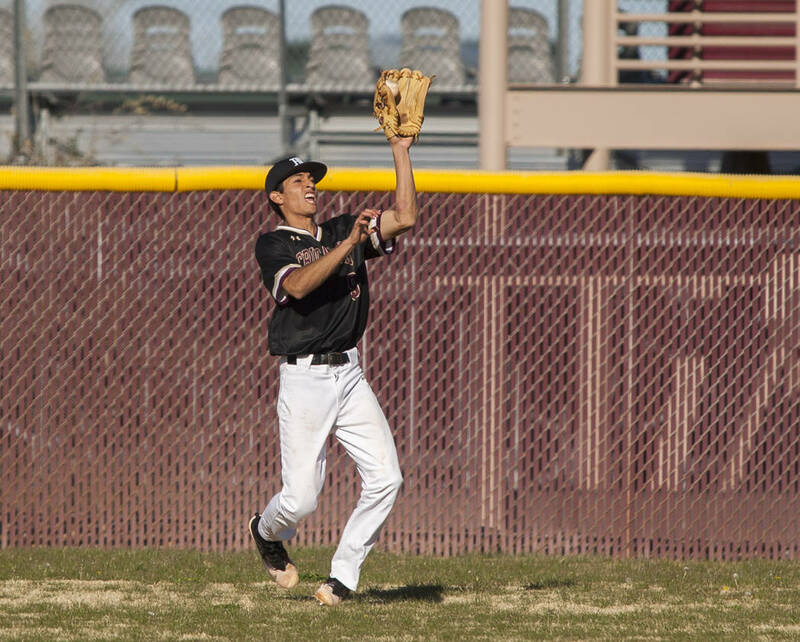 Kian Wilbur followed with another single, and right fielder Austin Kryszczuk tied the game with an RBI single. 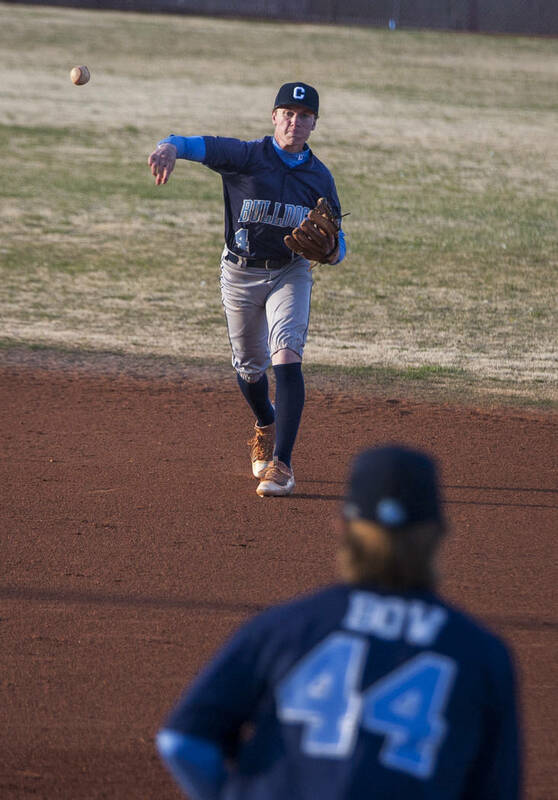 Martin took over for Holden in the eighth inning and worked out of a jam in the ninth. 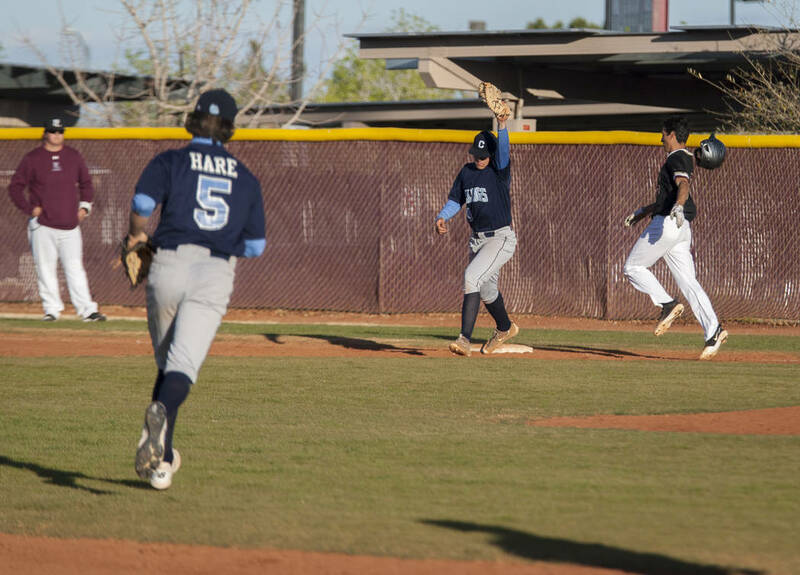 Centennial drew two walks in the 10th and scored the go-ahead run after Faith Lutheran’s second baseman misplayed a slow roller.